Tina Fey and Amy Poehler made us laugh, Jessica’s acceptance speech made me cry and the show reminded both of us of all the movies we must see before the Oscars. 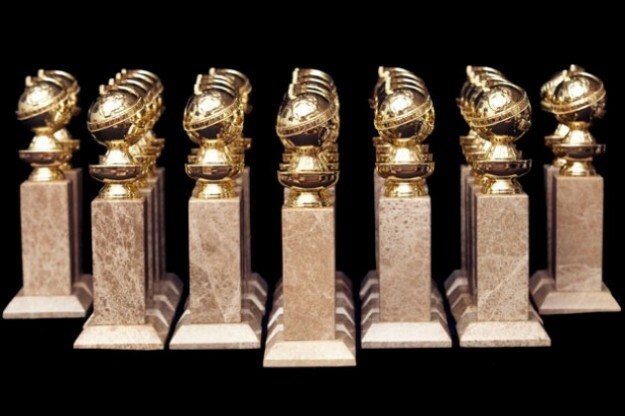 I am talking about none other than the 2013 Golden Globes show that aired on ABC on Sunday evening. Why is this event so important, you may ask? Well,it marks the official start of one our favorite seasons, what Becky and I like to call the………“Hollywood Awards Season”! So stay tuned for our sisterly fashion reviews, Oscar themed polls to host at home or in the office, and tips on planning the ultimate Oscar party. 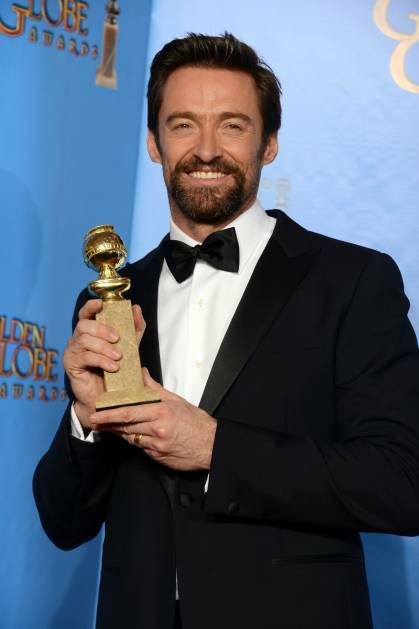 To kick the season off right, we I have compiled our reviews and voting polls for the 2013 Golden Globes fashion, romance and accessories all featured on the red carpet this week. Make sure to vote for our favorites. I agree with my sister on most of the best dressed. Halle Berry was my favorite… love that she went with a pattern, a bold and different choice. Any lesser body could not have pulled it off, but Halle looked almost ethereal in it. Next, I have to give kudos to the women in red… red of all shades. Claire Danes was my favorite, followed by the deep red choice of Naomi Watts – loved the cut of this dress in front and back (and the train, which on some dresses can seem pageant like, really worked on this one). I also want to add Jennifer Garner – she is not always my favorite at awards shows, but this dress was so flattering on her. Love the sheen, the pattern and the cut… she looks amazing, and she’s a mom of 3!!! As for worst dressed, I was not a fan of Lucy Liu’s floral princess dress. I know florals are in… but this pattern just did not work on this dress. Rachel Weisz also made my worst list… it looked like she decided to resurrect her high school homecoming dress. The bow made it look too young for her, and someone needed to hem it correctly… or give her a higher pair of heels! And staying with the theme of sheer… I was also not a fan of J-Lo’s dress. Don’t get me wrong… she is gorgeous and has the body to pull this off. However, we see her gowns like this time and again… maybe it’s time to venture out into new and more refined territory. I thought she stood out in stark contrast to Jennifer G (above)… talented women of similar age, both moms, and, of course, they have Ben in common:) Jennifer G totally won this round! 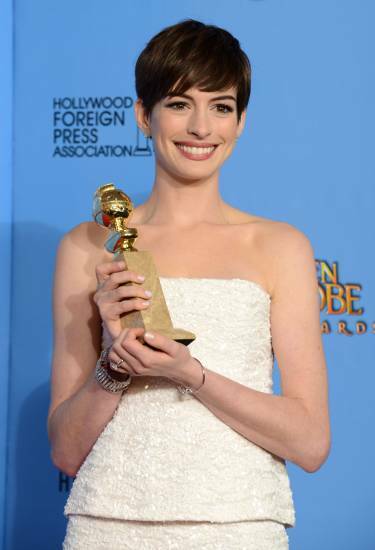 Posted in Exuberance, Hollywood Season, Jubilee, Sibling RevelriesTagged Anne Hathaway, Emily Blunt, Fashion, fashion police, Golden Globes, Halle Berry, Hollywood, Hollywood Couples, Les Miserables, Oscars, the red carpetBookmark the permalink.